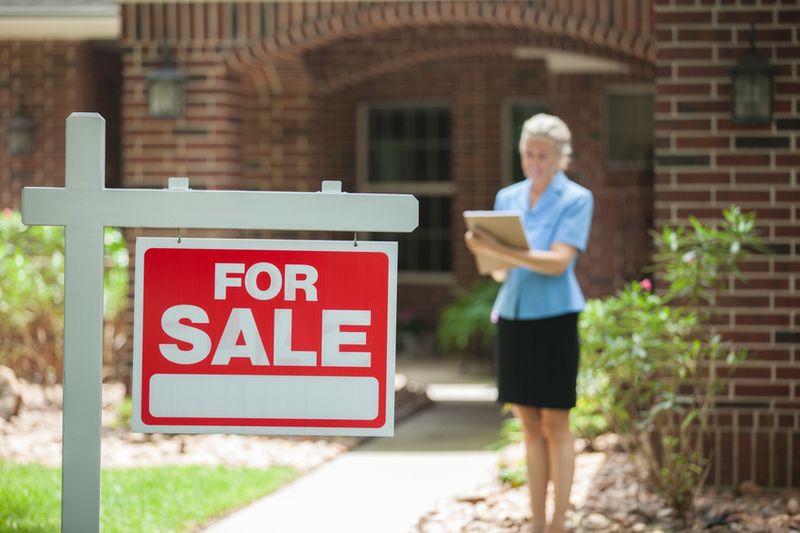 This calculator will help you to estimate the cost of selling your home. Realtors: click here to add this calculator to your website. Real estate agents make their living by take a small commission from the final selling price of each home that they successfully have a hand in selling. This percentage typically falls in the 5-6% arena, but the figure changes depending on where you are in the country, when you are attempting to sell your home, what agency you go through, what agent you use, and how successful your attempts at negotiation are. At closing, when the home buyer and seller shake hands, sign contracts and exchange funds, the real estate agent is entitled to their piece of the pie, otherwise known as the commission. If you are in the market for a real estate agent but reluctant to dive into the world of expensive agencies, seemingly overpriced services and advertising fees, consider doing the now popular thing and haggling with your agent for a lower commission cost. You can drive a hard bargain with your home's selling representative by letting them know about other, similar services in your area that are charging less, and keep them to that percentage instead. Getting estimates from several different agents and then showing the anticipated pricing to the one agent you really want to hire is often a good plan. 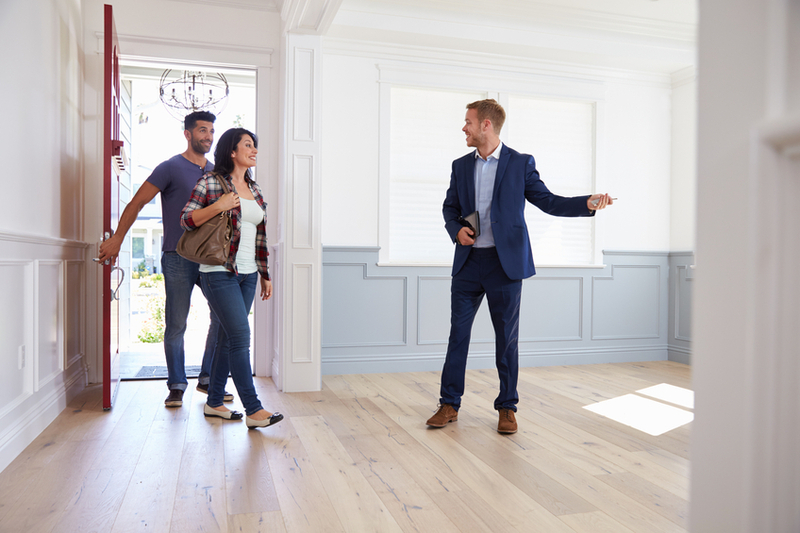 You could offer to give your agent a higher commission if they sell your home for a certain target price or if they flip the sale within a specified amount of time. Alternately, you can threaten them with leaving for someone cheaper – consider alternative discount brokers who offer less services for less commission. Discount brokers may be able to sell your home for as little as a 3% commission, which is quite a bargain in the world of real estate. If you try a few of these tactics before settling down for a high commission, you are likely to find that the real estate agent of your dreams will be willing to strike a financial compromise with you as their job as an advertiser has become so much easier with the popularity of online home selling search engines. Along with the commission for the lucky agent, the home owner will also be responsible for advertising costs that push the home into the sphere of the online and paper catalogs of real estate. Together, the advertising fees and the real estate agent commission add up to the total sum that will be subtracted from the final selling price to make the net profit of the seller. Other additional fees may be incurred along the way, but these two you can count on. Advertising costs may include newspaper publishing, magazine or journal ads, online directory features, graphic print outs, signs, and printing. When you estimate the cost of selling your home down to a hard and fast number, you will have no nasty monetary surprises when plunging into the selling process, whether you decide to do the deed yourself or go through the agency. The commission, if you can haggle it down to a reasonable percentage, is often a worthy price to pay for having the whole affair nearly done for you by a real estate agent. Want to Add This Calculator to Your Website? Want to help your customers estimate commission costs? You can add a version of this calculator to your site by embedding the following code.